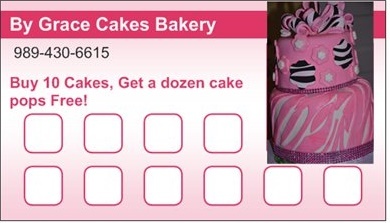 Get a Dozen Cake Pops Free! Just ordered new Customer Loyalty Cards. Request your Rewards Card today!